Audio Technica AT2020 provides good value for money with its clarity of voice and articulation; it is included with all the advanced features that a modern microphone is expected to have. It is perfect for home studio recording, voice over, field recording, and podcasting.The versatility of AT2020 to be connected to your PC’s USB port and compatibility with all recording programs is an added advantage. 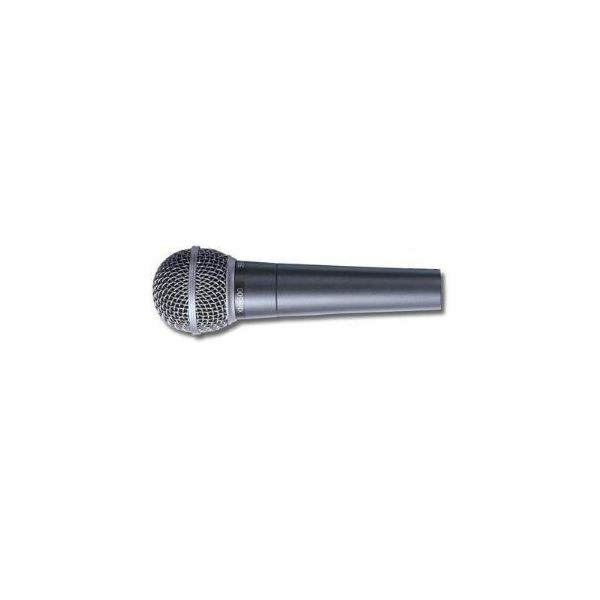 Perception 220 is a professional microphone with one inch true condenser large diaphragm, which offers excellent build quality as well as outstanding value. It is featured with a low cut switch that offers a broad range of miking abilities such as vocals, classic music, acoustic instruments, and drums; it also has a 20 dB attenuation pad that is switchable. All the integrated features and accessories that are included enhance the versatility of this microphone. Delivering a clear sound and superior voice quality, Perception 220 is one of the best microphones on the market. It can be purchased for $135 from the Amazon. Behringer XM8500 Professional offers a powerful edge to all your stage performances giving new dimensions to your voice. The cardioid characteristics of this microphone have the ability to pick up sound with maximum sensitivity from front while dampening the sound even more powerfully from the back; this enhances the feedback suppression. XM8500 features a shock mount system to decrease the handling noise to the minimal level. The low impedance output enables you to connect it to any microphone preamp or console, if it has adequate headroom. You can buy Behringer XM8500 here. This shotgun microphone from Azden is an excellent high direction microphone that can be used to record audios. 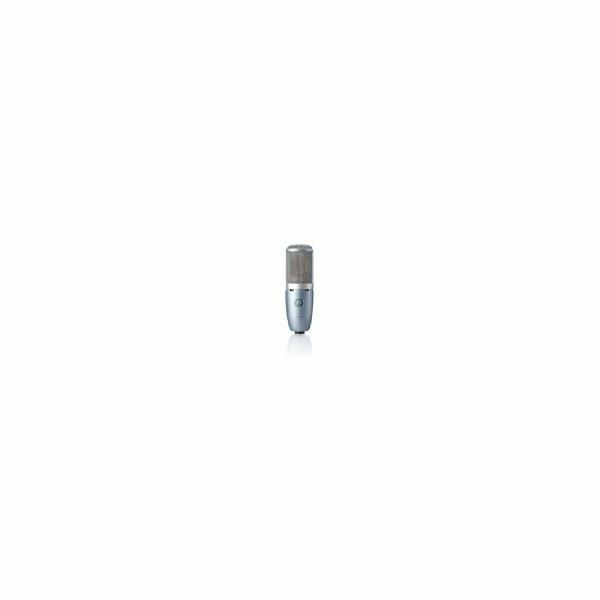 It offers a good sound quality and is more versatile than most of inbuilt camera microphones. SGMX1 is integrated with shock mount, which can be connected to mic stand or camera shoe. This is a good option that can be considered for under $200; however, there are many more professional choices also if you are willing to invest more on microphones. Azden SGMX1 Professional is ideal for low budget productions. 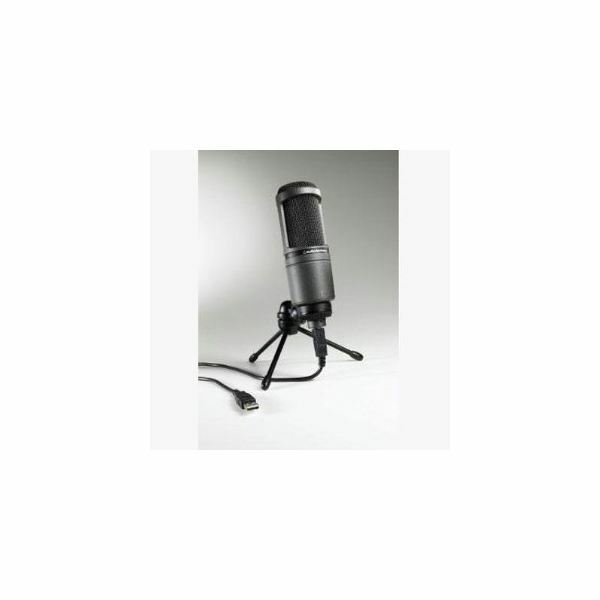 You can purchase this microphone for $152.00 from Amazon. This review of the best microphones is definitely incomplete without mentioning the Rode NT1A professional microphone. 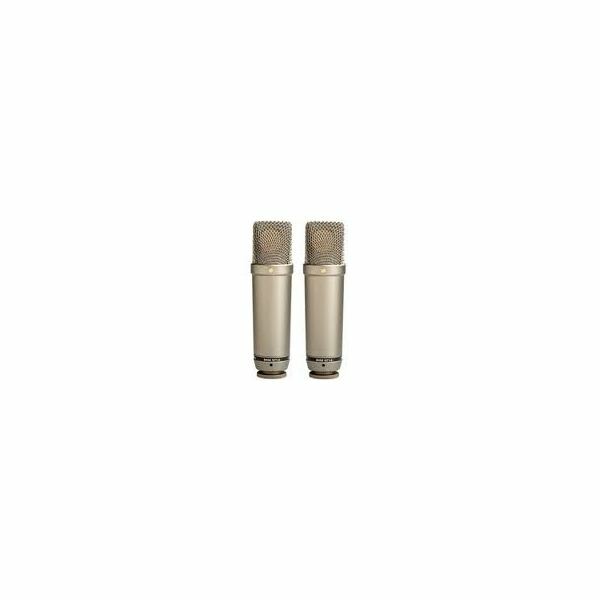 It is regarded as the best condenser mic for use in studios since it has minimum noise or disturbance levels. The enticing features such as dynamic range extension, high clarity and SPL capabilities have set the new industry standards. 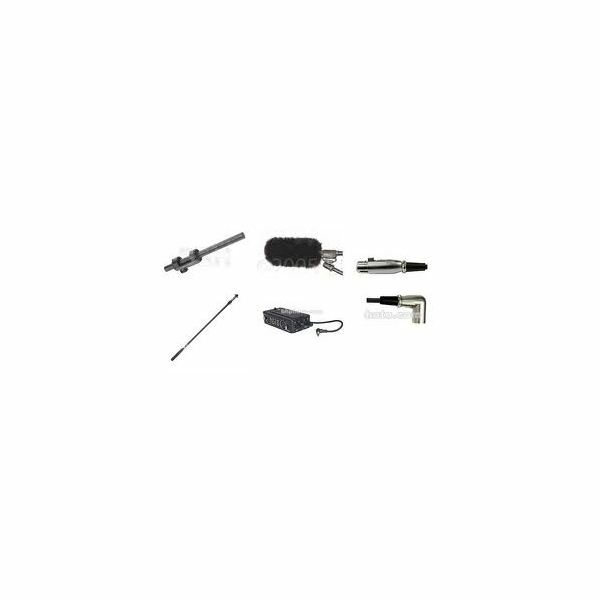 So, there you have five top notch microphones at a reasonable budget; go ahead, and pick the one that you feel suits all your needs.